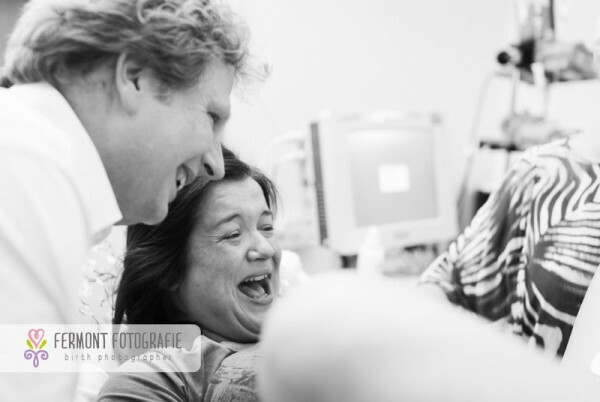 Can you remember the moment you first laid eyes on your newborn? That split second is the culmination of months of anticipation, and sometimes years of yearning. 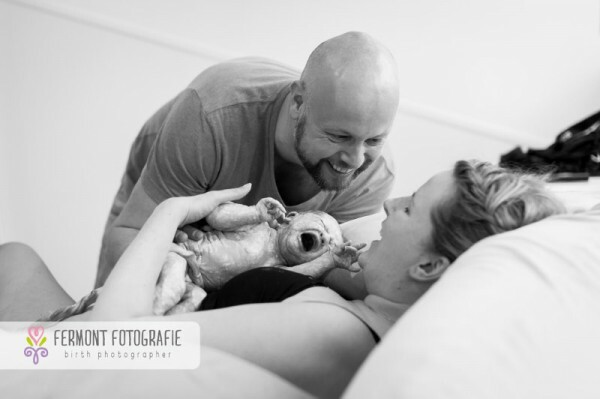 This brilliant photographer has compiled a series of gripping images that press the pause button on one of the most remarkable and emotion-charged moments in a parent’s life. Tissues at the ready, people! It’s incredible that the split second you lay eyes on your newborn, everything else in the world fades to black. There is no pain. It is joyous, momentous, unparalleled. 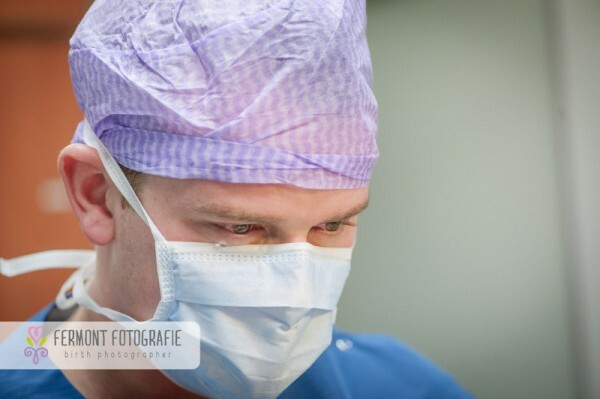 That first breathtaking moment is fleeting, but the euphoria is never forgotten. And through the fascinating work of Netherlands-based photographer Marry Fermont, these first encounters are being captured as magical monochrome moments. 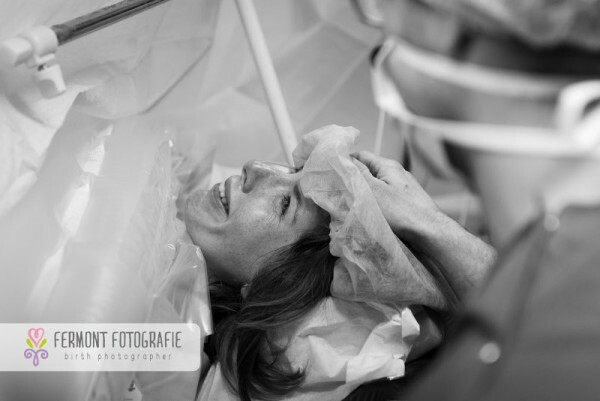 We featured Marry’s beautiful work last year, in her series showing how babies fit into wombs, and as part of the birth packages she creates for her clients, she snaps these precious first encounters – The First Moment. This talented photographer always takes the time to turn the lens to the fathers in the room – and the images are compelling. From a single tear suspended as if in awe of the moment, to unbridled joy. These beautiful, raw photos stop the clock on a time that for many of us is as astounding as it is paralysing. 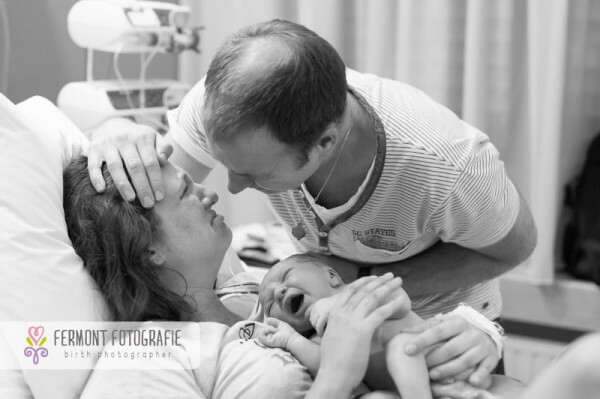 It’s all of our hopes and dreams being placed into our arms, and we can all relate to these stunning scenes – no matter where we are on our parenting journey. 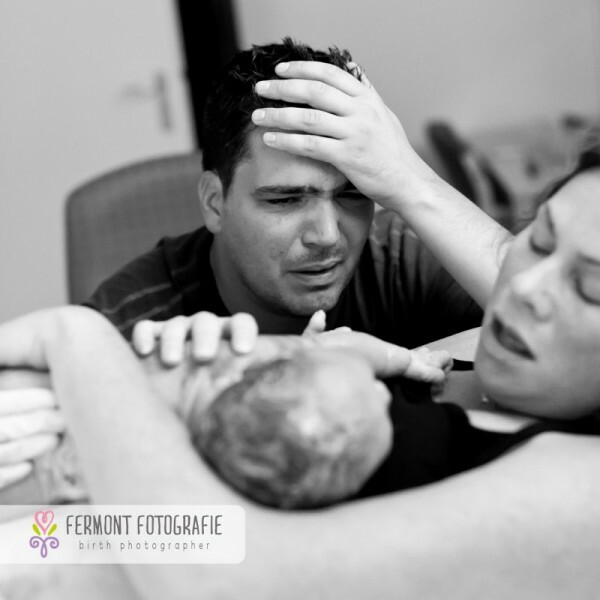 The popularity of Marry Fermont’s work will see her heading to Australia in August for The Baby Summit for Photographers.